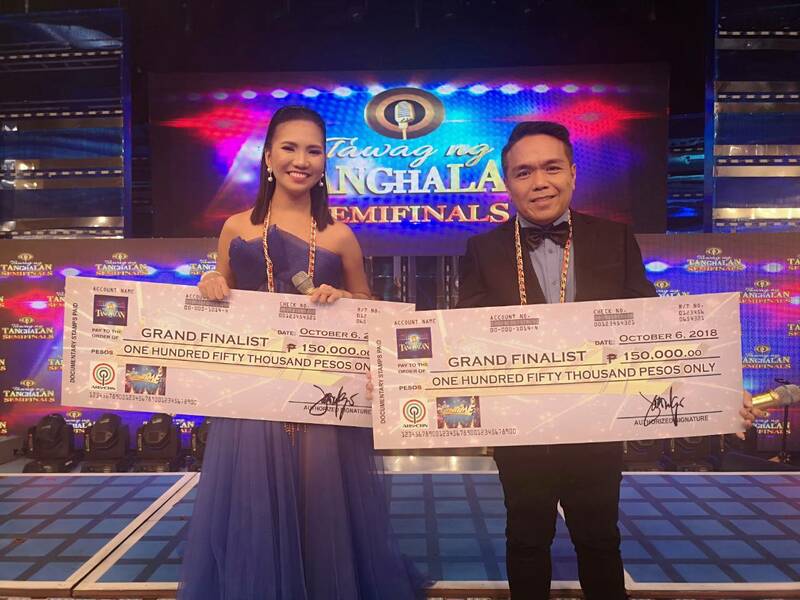 Singers Elaine Duran and Ranillo Enriquez are moving on to the grand finals of “Tawag ng Tanghalan” after defeating three other contenders in the first semifinals of the competition’s third year Saturday (Oct 6). Elaine, the competition’s first-ever “TNT record holder,” received the highest combined score of 97.57% from the madlang people text votes and judges’ scores. 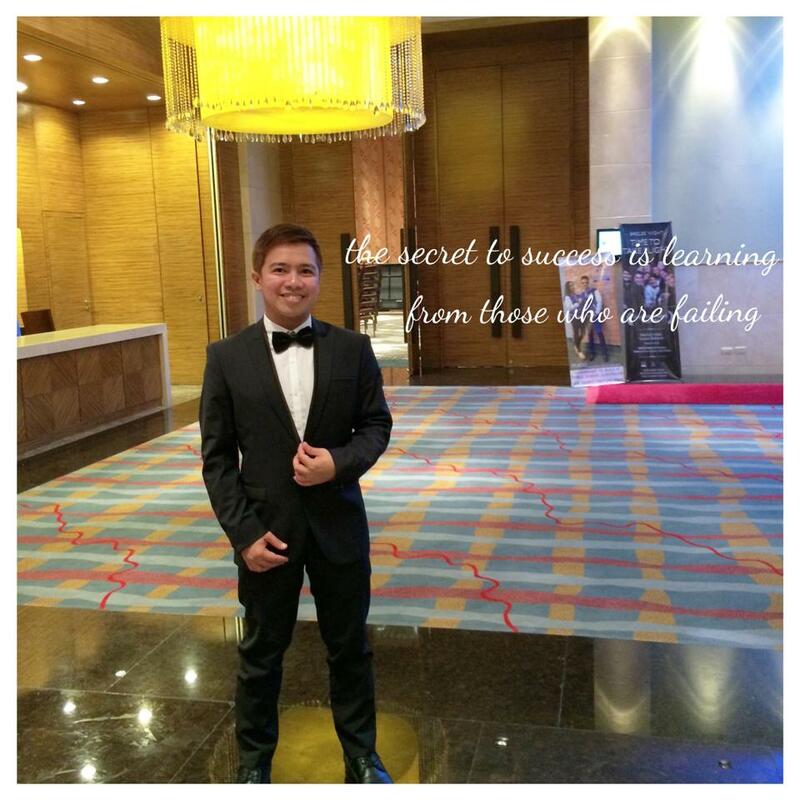 Ranillo, on the other hand, recorded 57.77%. Elaine, who comes from Butuan City in Mindanao, and Ranillo, who hails from Butuan, both won P150,000 each. Don’t miss the talented Pinoy singers as they battle for supremacy in the return of “Tawag ng Tanghalan,” in the noontime variety show “It’s Showtime,” Mondays to Saturdays in ABS-CBN and ABS-CBN HD (Sky Cable ch 167). 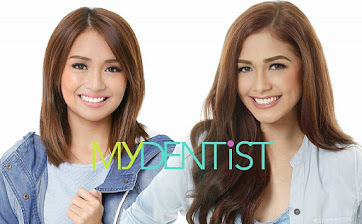 For the program’s past episode, login to iWant TV or on skyondemand.com.ph for Sky subscribers.